Eli grew up in a little town near Hershey, Pa where the street lights are actually shaped like kisses. She is a visual artist and a devoted cat lover. 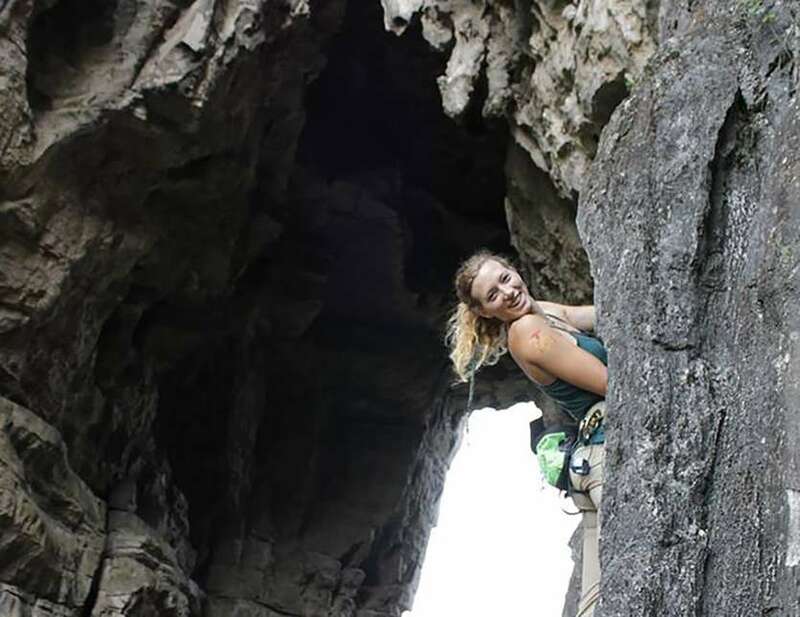 She started climbing when she was 19 at Temple’s rock gym and at a few crags near the 717 area with a crazy skydiver who climbed on days he couldn’t jump. Eli has spent the past several years drawing and traveling, trying to climb in every place she visits, but has settled back into life in Philly.